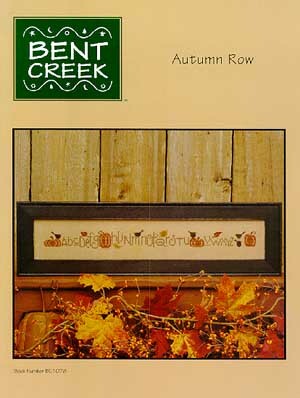 Here is a selection of the charts from Bent Creek that are available at Stitcher's Place. 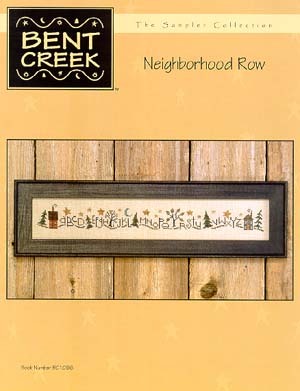 Currently we do not have all the charts listed from this designer that are available in our store. If you are looking for a chart not shown below, please email or telephone us.